Black websites can look kind of tacky, kind of dated, kind of hard to look at… but when designed well they can also look really cool and set just the right mood for your niche. Getting it right with a black Divi site takes a keen eye for design and is something that I think many designers struggle with, but with perseverance and some good old design talent you can create some trully beautiful websites. Using colors slightly off-black for the background and slightly-off white for the content helps reduce the harshness of full black and white contrast. Avoid full contrast text such as #fff text on a #000 background. Something like #ccc text on #222 background will be more subtle and easier on the eye. Images, especially product images, that have a black/dark background/edges will look a lot better than those on a white background. Cutting out product images, which usually come on a white background, can become a pain but the end result is worth it. Use plenty of White-space (black-space!). Make fonts slightly larger and add a little extra line-height to keep text easy to read. Pick 1, or maby 2, complimenting highlight colors and use sparingly along with your dark backgrounds and grey text. 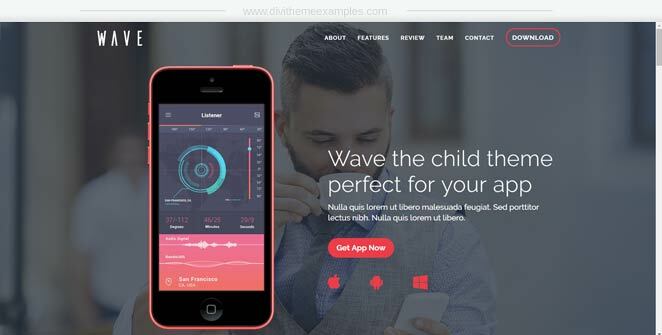 So to get your black inspiration on, check out some of these cool examples of black Divi websites. 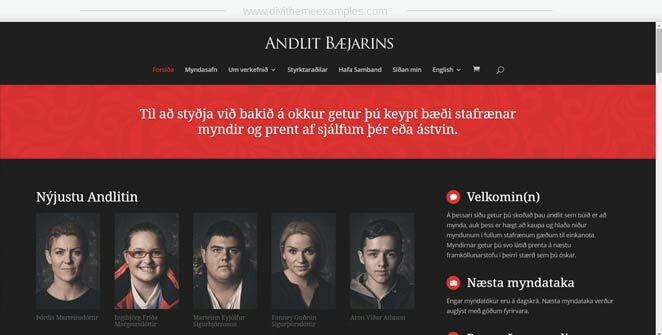 A Divi site is built for Andlit Baejarins which is a community photography project in Iceland. A nice combination of black and slightly off black backgrounds, white, off-white and red text along with a nicely contrasting red highlight color. The style of the images along with their dark backgrounds help them blend nicely with the dark page background. Zac is an American designer based out of Salt Lake City. A Black and white minimalist site with splashes of color added with images that blend perfectly into the dark background. Wave Dark is a child theme available to buy over at Creative Child Themes. The background is a very dark blue which works perfectly with the grey and grey/blue text while the red highlight color is used sparingly to highlight various elements on the page. 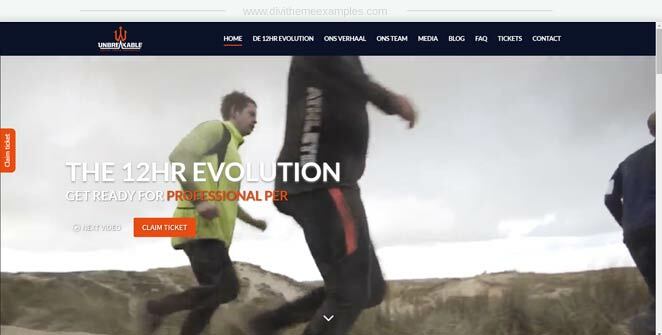 This dark blue site is for the Unbreakable fitness event in the Netherlands. Another very dark blue background as the base with white text and red highlight color. 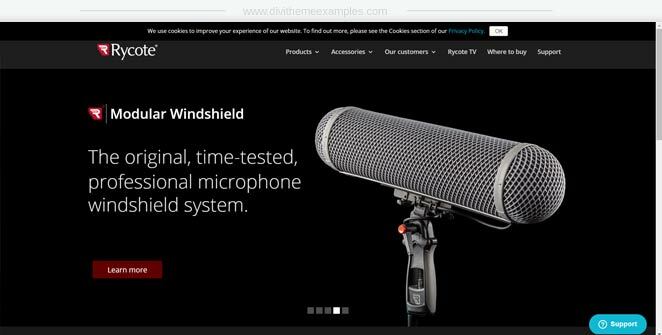 This black Divi site is built for Rycote who produce audio equipment in the UK. Try and use images that are already on a black/dark background so they blend into the background like on this site. 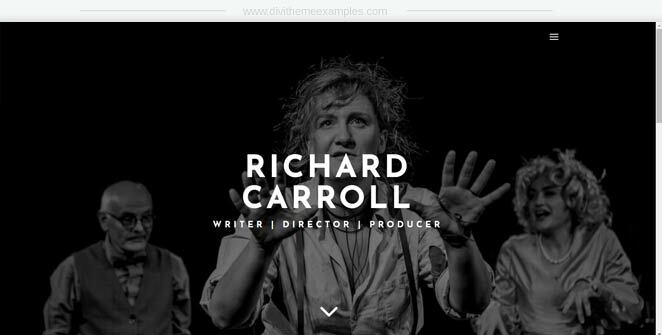 This black Divi site is built for writer, director and producer Richard Carroll. The homepage hover effects with the color images blended into the black background look particularly nice. 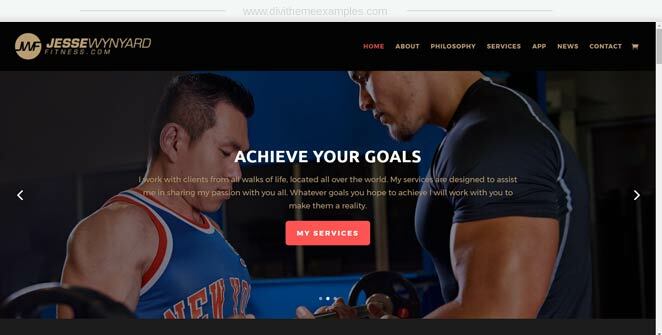 This black Divi site is built for fitness coaching and app-based fitness training with Jesse Wynyard. Black overlays to images, white & gold text and red highlight color all work well with the black and off-black backgrounds. Do you have any more great examples? 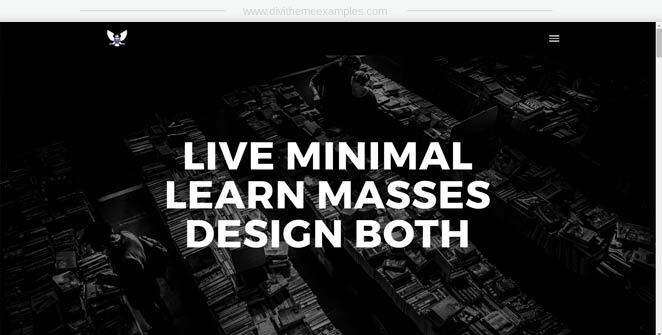 Drop your black or dark Divi examples in the comments below or submit to the Divi Theme showcase on Divi Theme Examples.